This Saturday we are holding our open day at Old Abbey Dance Studios in Drogheda. Hi. What day and time 6 years hip hop. And what price. Many thanks. Hi Vaida, thank you for your enquiry. Hip Hop for 6 years is on Saturdays between 12.30 and 1pm. The cost to take a 1/2 hour class is €60 per 10 week term. Classes commence on Saturday the 9th of September. This is a popular class and nearly full and I would recommend booking your place now. I am interested in my daughter starting dancing but she is 13 what is there available for her ? Hi Aoibh, thank you for your enquiry. 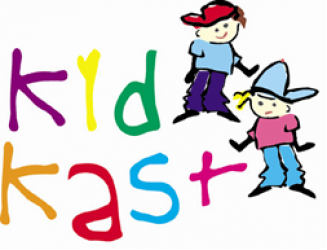 Will you email your contact number to tracey@kidkast.ie or info@kidkast.ie please and I will call you as there is a large choice of classes available to your daughter.